83-85 Cranbourne Road, Langwarrin *Also servicing the communities of Frankston, Baxter, Aspendale, Carrum Downs and Seaford. Cara is a Pilates Instructor for the Pilates for Blokes program and varied Mat Pilates Classes. Nevine is a conscientious Physiotherapist offering more than 20 years clinical experience, including over ten years of musculoskeletal, spinal and core stability and continence and pelvic floor physiotherapy. Simon is passionate in treating acute spinal and sport injuries especially knee, shoulder and lower back conditions. Alanna has a strong interest in sports-specific rehabilitation and injury prevention with an emphasis on exercise and Pilates based management. Shinya is a passionate Remedial Massage therapist who uses techniques such as myofascial release, trigger point therapy, PNF stretching, and muscle energy technique to reduce pain and discomfort and increase functionality of musculoskeletal systems. Tom is a qualified Physiotherapist and is currently undertaking further study by doing a Masters of Sports Physiotherapy. Flinn has a passion for assessing and treating headaches and neck related conditions in addition to sporting injuries. 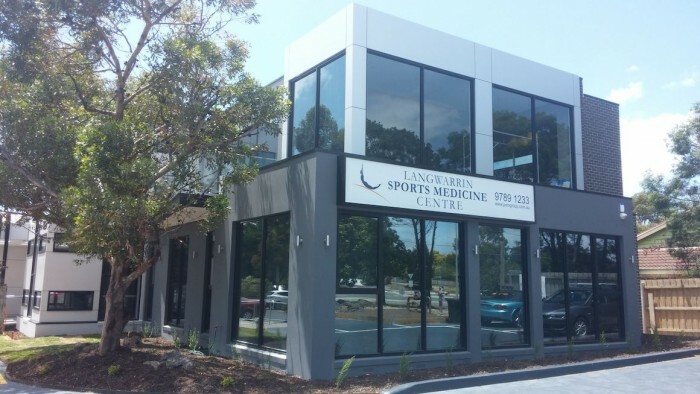 Lachlan is a Sports Physiotherapist and founding partner of Peninsula Sports Medicine Group. Jon Park has been working with Peninsula Sports Medicine Group since 2003 and is a well known and highly commended practitioner. Cameron Bicknell has worked at Langwarrin since 1997 after graduating with Honours from the University of Melbourne in 1996. Andrew joined PSM Group in November 2011 and is currently based at the Langwarrin clinic. Helping to make people feel better. Rosie started working with PSM Group in 2011 after completing her advanced Diploma of Sports Therapy. David Grech is a qualified Pilates Instructor and Remedial Massage Therapist with 12 years combined experience. Andrew Neau or by his preferred name of Andy, joined the PSM group at Langwarrin in 2015 as a Physiotherapist and Clinical Pilates Instructor.